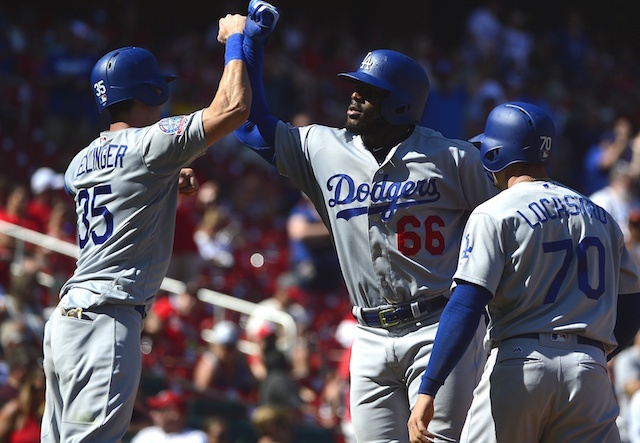 Los Angeles Dodgers right fielder Yasiel Puig had a career day at the plate in Saturday’s 17-4 win over the St. Louis Cardinals, hitting three home runs for the first time while also driving in seven runs. Puig also hit two home runs in Friday night’s win, so he now has five total homers in his last two games, and 22 overall on the season. Ever since Puig burst onto the scene with the Dodgers in 2013, there has been no denying how much raw talent he has on both sides of the ball. 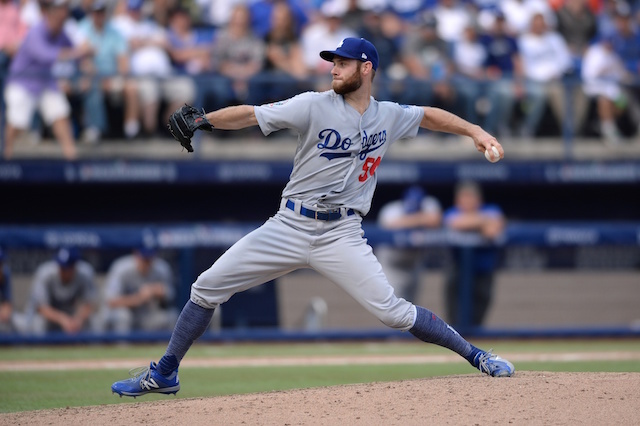 He has been largely inconsistent in his six years with the team, but for the most part the last two seasons, he has made huge strides offensively. Puig has never been as locked in as he is right now though as he seems the be enjoying Busch Stadium. 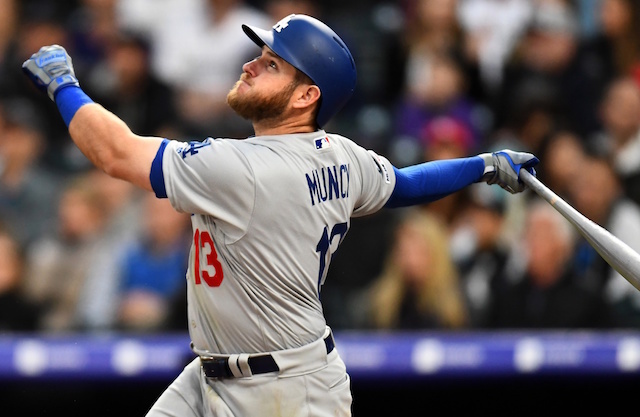 With only 13 games left in the season, he will look to continue that hot streak and lead the Dodgers back to the postseason.